We believe the most effective way to influence behavior is through meaningful and enriching experiences. At Material we design experiences from the audience out. Through insight we know what an audience loves and what they don’t. Music, Arts & Sport – we are experts in these universal passion drivers because these are our passions. We create content and design experiences that connect…deeply. We amplify across channels that are most relevant. Our work is always measured by efficiency, impact and your success. Fans would face a virtual Andy Murray together with a genuine serve delivered at speeds of up to 125km/h. 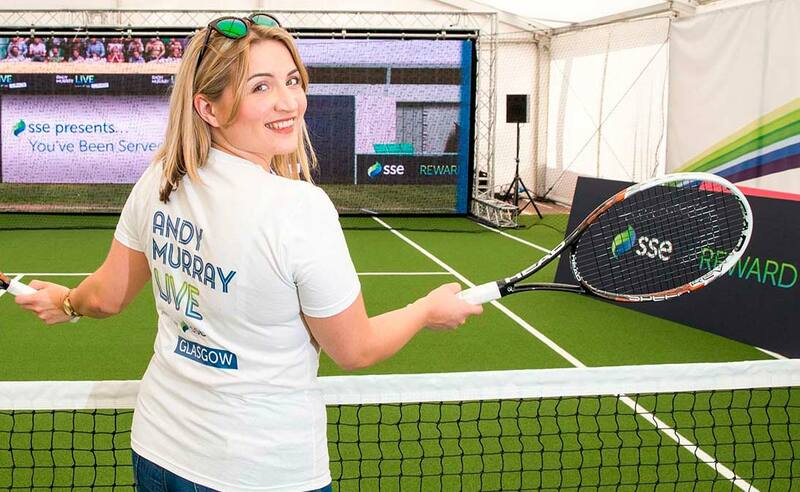 A lucky winner would also get the chance to face serve from the tennis great himself at Andy Murray LIVE. Staged on a full size tennis court in the middle of Glasgow’s Merchant City the activity was both disruptive and highly impactful generating impressive footfall. Over 20,000 people took to the court to play tennis and we exceeded our marketing sign-up target by over 100%. 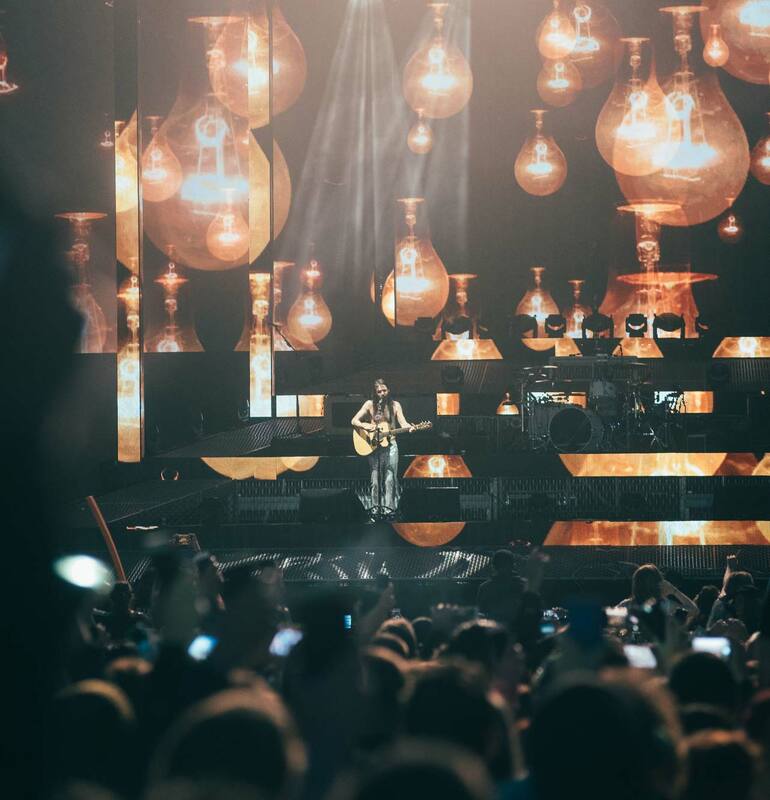 Material worked closely with TRNSMT festival owner DF Concerts and Events on the creation of a new major music festival brand that would stand out in an increasingly crowded market. From launch, Material helped devise and deliver the integrated communications campaign incorporating social, digital, influencers and traditional media. On-site we were responsible for artist promotion and the management of 300+ through the festival weekend. In its inaugural year, TRNSMT was recognised as ‘Best New Festival’ at the UK Festival Awards and this success has seen the festival grow to five days across two consecutive weekends. Material will continue to contribute to the success of TRNSMT this year as music fans look forward to a fantastic music experience. 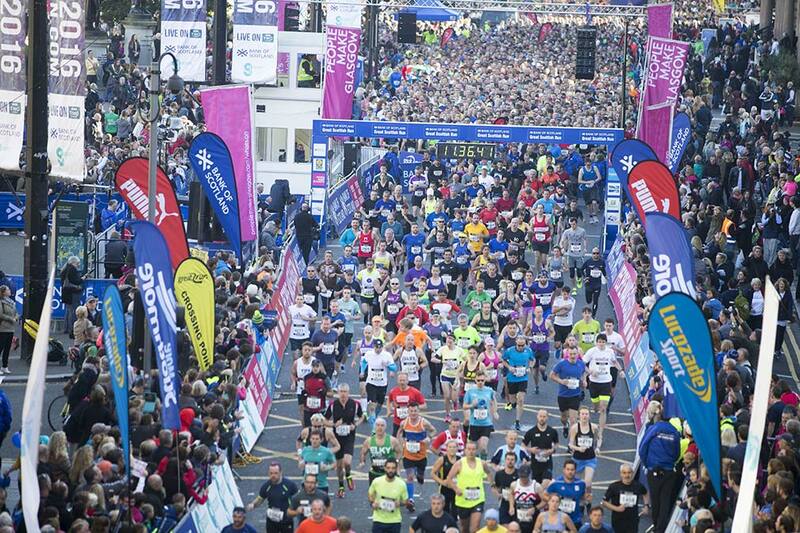 For a number of years, Material has worked as the Bank of Scotland’s lead activation agency for the Bank of Scotland Great Scottish Run, Scotland’s largest mass participation event. Year on year, we work in close collaboration with the Bank’s in-house Partnerships and Community Engagement team and other key partners to ensure the most effective final outcomes possible. Material work across the communications mix, from PR and media management, to content creation and campaign delivery, placing us at the heart of the project from launch through to race weekend.